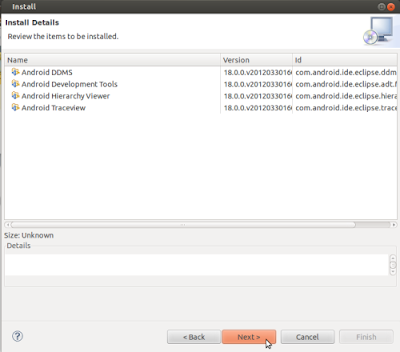 Note: Android SDK will be installed in the "/usr/bin/android-sdk-linux" folder), you should include this path in Eclipse (Preferences window) after adding the ADT plugin. 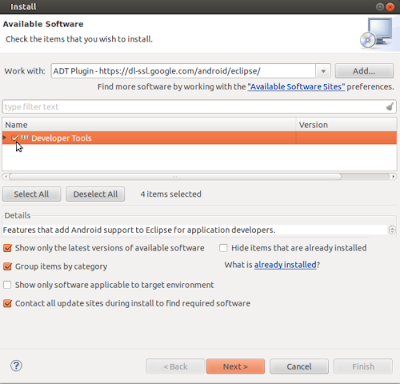 "..., if use Eclipse, Help > check for Update,..."
When the installation finishes, restart Eclipse so that changes take effect. 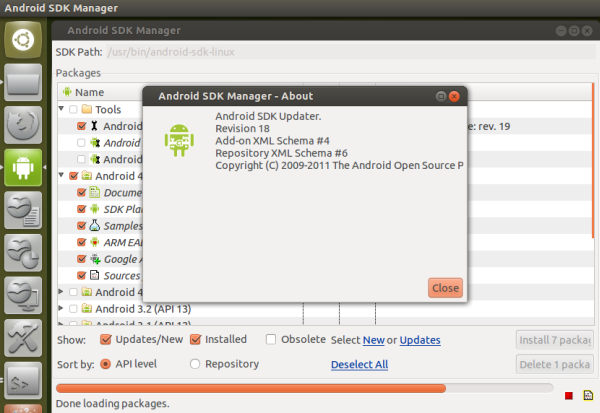 You can now start developing your Android apps and games! Android SDK is a development kit targeted at mobile devices running the Android operating system. 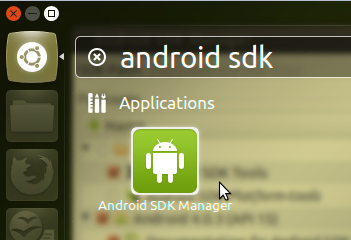 With Android SDK, you can develop, debug, and test apps via a built-in emulator that emulates the Android OS in many platforms (Linux, Windows, etc.). 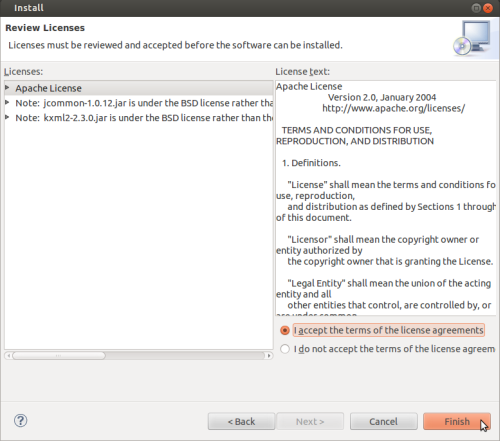 In this page we will help you install the latest vesrion of Android SDK (Release 18) under Ubuntu 12.04/11.10 via our PPA. If you want to install it manually, you can check this page for more information.